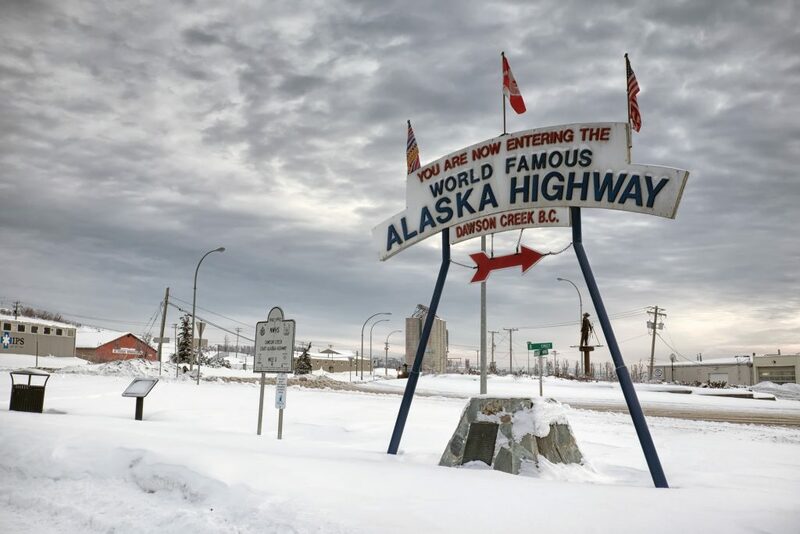 The Alaska Highway was constructed from Dawson Creek, BC, to Delta Junction, AK, in 1942 as part of the allied war effort against a threat from Japan. When the highway was opened to the public in 1948, tourist and traveller services popped up from Dawson Creek to Delta Junction. In the early 1950s there was a lodge every twenty-five miles, but by the 2000s the community which was once described as the “Longest Main Street in North America” had all but disappeared. In 2014, writer Lily Gontard and photographer Mark Kelly set out to document the vanishing Alaska Highway lodge community. They travelled over 8,000 kilometres, interviewed over 40 people and took over 5,000 photographs. 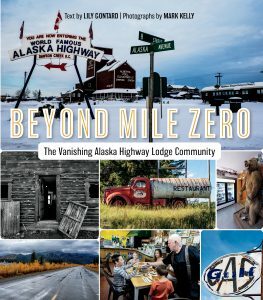 This spring, Lost Moose Books/Harbour Publishing is proud to publish Beyond Mile Zero: The Vanishing Alaska Highway Lodge Community. What prompted you to put together this book? Lily: Mark had taken a lot of photos of abandoned lodges and he asked me for my advice on what to do with them, maybe a photo essay. The instant I saw the photos I thought this would make a great book. Mark: I had begun to photograph the abandoned lodges on the highway on a road trip to Calgary in the summer of 2011, about 6 weeks after my son was born. We had to stop often for Seth to eat and take a break. We mostly stopped at abandoned lodges and while Brooke was feeding Seth, I would poke around the abandoned lodges and photograph. Brooke looked through the images and suggested I do a photo essay, and 2, almost 3 years later I asked Lily if she would help me with an article (she being a much better writer than I). The book idea came out of that meeting and became a reality right after we published in Geist magazine. How did working with the mediums of writing and photography inspire the process? Lily: In many ways we worked independently of each other, while at the same time as working together. We did three research trips together, and I would take notes or do an interview while Mark was taking photographs. When I finished my first draft I sent it to Mark so he could start thinking about which of the 5000+ photos he took would go with the manuscript. When I first saw Mark’s photos I was inspired to delve deeper into the stories of the lodges—especially because he’d concentrated on the abandoned ones. 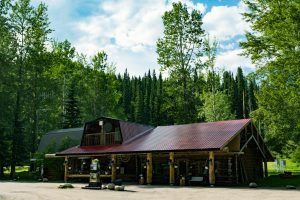 Our road trips, and meeting the lodge owners made me more curious about the evolution and history of this widely dispersed community. Mark: I know my images could stand on their own artistic merit, and I also know that there were voices in those images. I knew that Lily was a wonderful writer and would be able to draw the stories out. 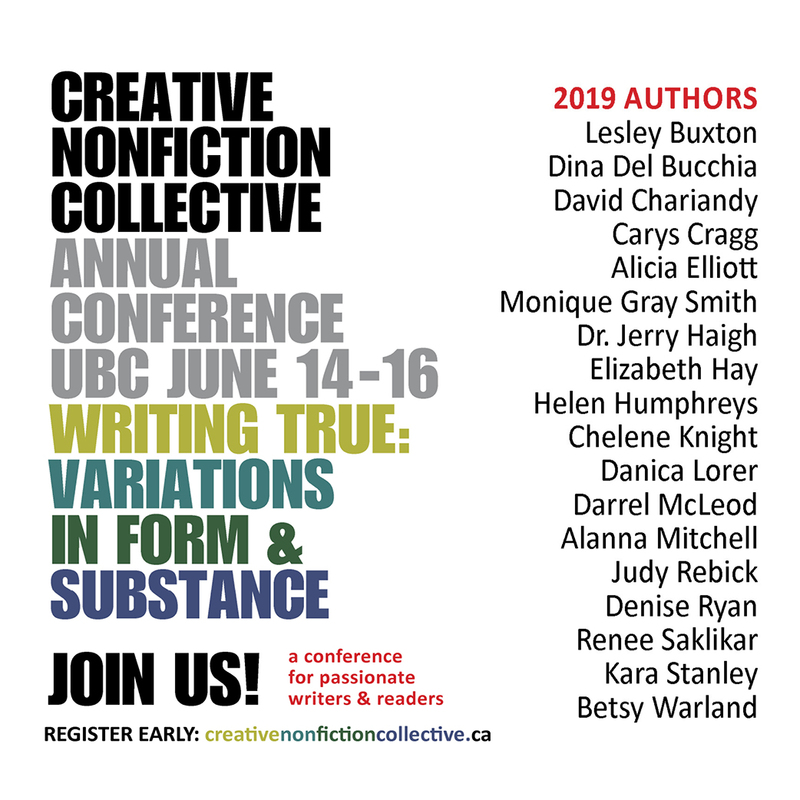 We worked mostly independently but relied on each other for feedback, suggestions, inspiration and companionship. I wanted to do this project with another person, that’s what I mean when I say companionship – that I wanted to share the experience of visual storytelling with someone. Lily is an wonderful friend and co-author (if co-author is the right term, but I think you know what I mean). We had to negotiate and support each other’s inspiration when we came to choosing images for the manuscript. We had an ongoing discussion of how to illustrate the text but stay true to the artistic merit of the images. I think we did that by combining historical images with my documentary and artistic images. It was important to me that we capture the decayed beauty of these places while showing the resilience and determination of the people and living lodges. I would incorporate her commentary about the imagery as she would my commentary about the writing. What were some of the biggest obstacles that you both had to overcome? Lily: Tracking people down and researching the stories was probably the biggest obstacle. There were many dead ends, and rabbit holes. It was hard to decide when to stop, and not do one more interview. On a personal level, the last year of working on the book was challenging for me because my eldest sister was diagnosed with cancer and died. In my mind, I was half with her and half working on the book which made it hard to concentrate. Mark: Timing and finding time with all the other work I do. As well, finding time to travel the highway and collaborate with Lily. I own a counselling agency that has up to 25 therapists working for us at any given time. As well I travel to the high arctic for counselling and photographic work about 8-10 times per year. I am developing an international photo workshop business that took me to South Africa, Namibia, Iceland and the USA over the past 2 years. I have a young son and a loving wife. So finding time to work on the book was a priority, but a real challenge. What do you hope readers will take away from Beyond Mile Zero? Lily: I hope that it brings back memories for people who’ve driven the Alaska Highway, and makes people more curious about the highway and the community. It might make them slow down and investigate. Spend another day or two around Muncho Lake, or Kluane National Park and Reserve, or Beaver Creek, or Tok. There are so many stories and places that people miss out on because they are in too much of a hurry. They judge a place by what they see bordering the highway. Mark: Like Lily, I hope the book encourages people to take more time along the highway, to imagine what it was like to live 75 miles from the nearest groceries, or neighbour or landline telephone. Mostly I am hoping that readers will begin to see the vibrant community that is and was along the highway. I hope it inspires readers to take the trip up here. I also hope that the stories of self sufficiency inspire people to be self sufficient or to notice that if they live in a city or town, they may not have to be. As a photographer, I hope people look at the images and notice beauty in the decay of abandoned and broken places. 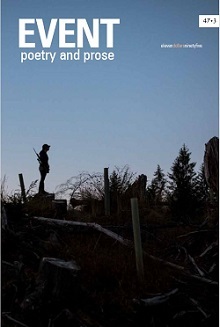 I would also love for the book to be a start of interest in photo workshops along the Alaska highway. What are some of your favourite spots? Lily: The Alaska Highway corridor travels through breathtaking scenery. It’s hard to choose a favourite spot. Without a doubt the Muncho Lake and Kluane areas are incredible, and Liard Hot Springs Provincial Park with its unique ecosystem is the most amazing place to go in the fall or winter. The area around Northway, Alaska, is magnificent, and you buy stunning local bead and leather work at the gas station. Mark: The Alaska Highway corridor crosses through some of the most spectacular scenery in Western North America – BC, Yukon and Alaska. The lodge community supports the highway but it also supports access to backcountry wilderness. Stone Mountain, Muncho Lake, Liard Hot Springs, Yukon River Valley, Kluane Country, Tanana River Valley… all these places are premier wilderness locations and the lodges allow travellers the comfort of good meals and warm places to set up for adventure. It is all so good I cannot pick one location. The Alaska Highway is my favourite location. Any tips for folks who are thinking of taking a road trip? Lily: The old advice still holds true: pack a tire-repair kit, and/or spare tire, and keep track of your fuel consumption (fuel up when you can). Don’t be is a rush. Stop in to chat with the lodge owners. They’re happy to share stories about their business and the local area. They are also the ones who can tell you the best places to hike and fish. For more information on Beyond Mile Zero, visit the official Facebook page here. Interview by Nathaniel G. Moore.